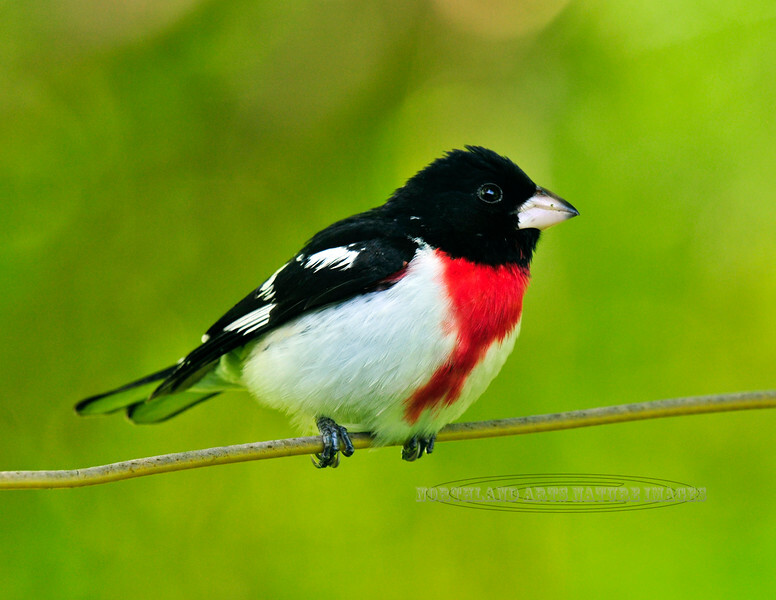 Grosbeak, Rose-breasted. A handsome male. Bucks Co.,PA. #510.257. Will accommodate 2x3 or 3x4 ratio format.